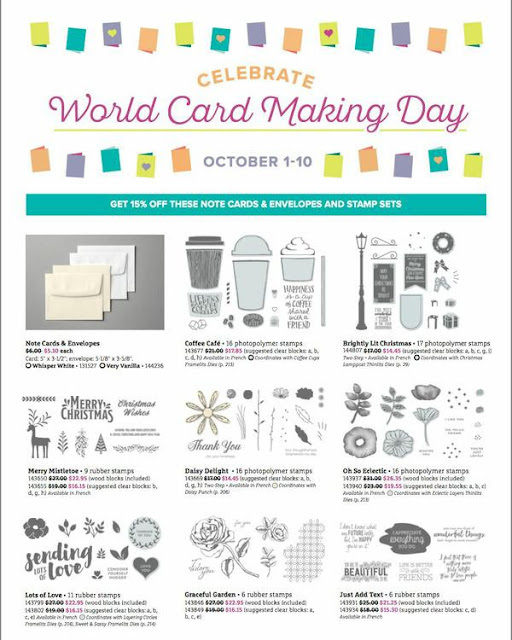 Red Hot Stampers: So many DEALS! 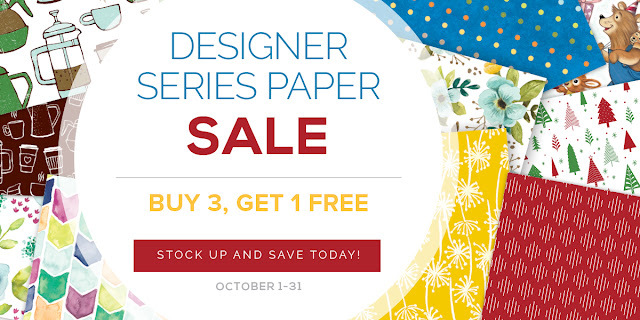 My favorite sale of the year is here! Time to stock up on DSP! For the entire month of October, you can buy 3 packages of Designer Series Paper and get 1 free! 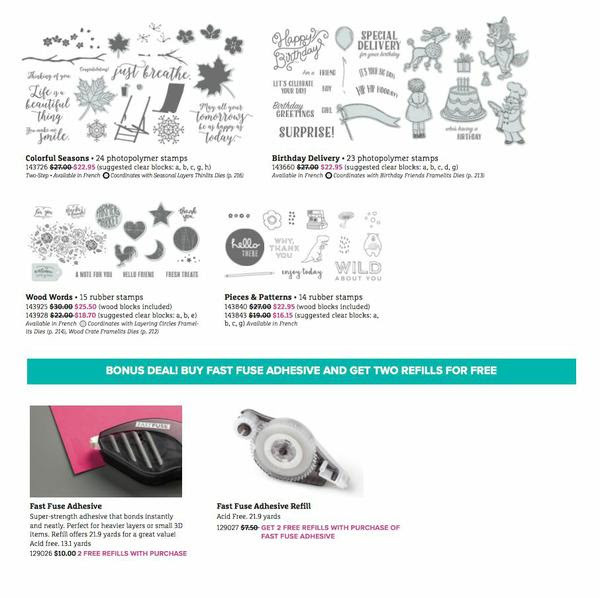 Labels: 2017 Catalog, 2017 Holiday Catalog, Designer Series Paper, DSP, FREE, Live Event, New Product, Red Hot Stampers, Sale, Scrapbook Paper, Stampin' Up!